The Mayor of London’s aim for 2041 is for 80% of all trips in London to be made on foot, by cycle or using public transport. LB Lewisham is working on initiatives to help reach this target by gearing towards a “Healthy Streets” approach as set out in the Mayor’s Transport Strategy (2017) which encourage people to use their car less. This will help reduce the amount of dirty air in London, encourage active travel and tackle congestion on our already clogged up roads. 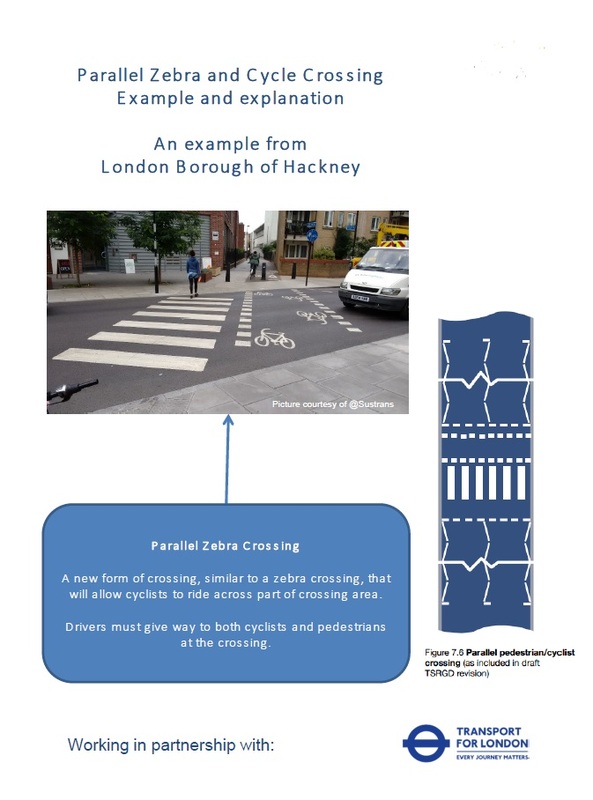 As part of the Healthy Streets approach the borough is working on building a comprehensive “Quietway Network” so residents can choose cycling and walking as a convenient transport choice. All feedback from the consultation will be used to inform the final proposals ahead of construction works in Spring 2019. These improvements will form part of an extension of Quietway Route 1 which currently connects Waterloo and Greenwich. Please note the the proposals are subject to land owner approval. We want your feedback so we can ensure that the proposals meet the needs of people who use the area for leisure and/or commuting. Council officers will be using the feedback from this consultation to shape proposals further ahead of construction in early 2019. This consultation has now closed. London Borough of Lewisham officers will be analysing the feedback collected from this consultation and will publish a short report in January 2019. This will include the results of the consultation and how London Borough of Lewisham plans to proceed.